Prof. Guido Gerken is a specialist in gastroenterology in Essen. Here, the gastroenterology specialist is the Medical Director of the Department of Gastroenterology and Hepatology at the University Hospital, Essen. At the same time, along with the treatment of acute liver diseases and chronic liver diseases, the special treatment emphases of Prof. Gerken in Essen also include liver transplantations. As well, the specialist in gastroenterology also performs liver replacement procedures for tumours, endoscopies of the gastrointestinal tract and minilaparoscopies and midilaparoscopies (keyhole technique). 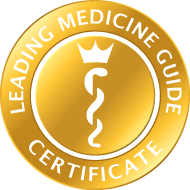 Using these techniques, the specialist in gastroenterology, Prof. Gerken, is able to treat particular conditions such as liver diseases or chronic inflammatory bowel diseases, for example, as well as gastrointestinal tumours (HCC, CCC), liver cancer, biliary tract conditions and ulcerative colitis. As a maximum care gastroenterology centre, the clinic of the specialist in gastroenterology covers the entire spectrum of gastroenterology and hepatology. 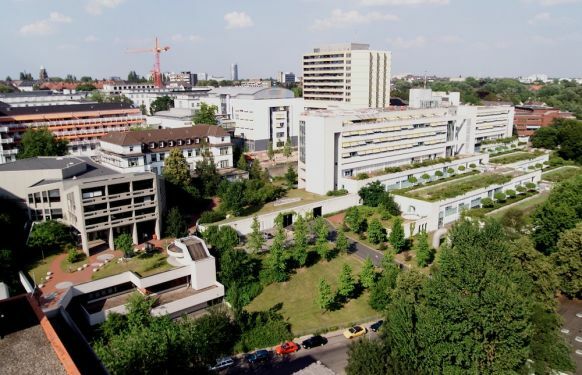 All diagnostic, endoscopic, interventional endoscopic and sonographic (ultrasound) techniques are utilised in the Endoscopy Department of the University Hospital, Essen and approximately 10,000 examinations are performed annually. In addition to a general gastroenterology clinic, the Department’s Out-patients’ Clinic under the gastroenterology specialist, Prof. Gerken, also holds specialist clinics for liver and biliary tract diseases, chronic inflammatory bowel diseases, functional gastrointestinal conditions, diseases of the pancreas and gastroenterological tumours, particularly hepatocellular carcinoma. 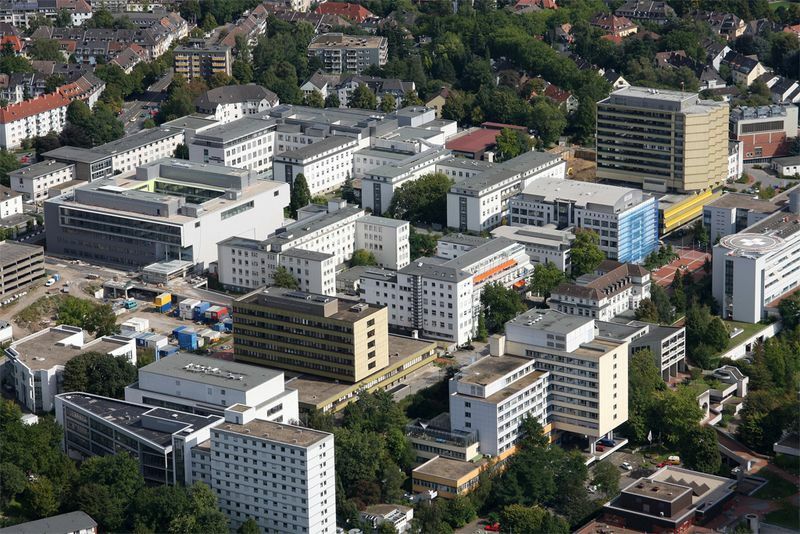 A large proportion of the patients of the specialist in gastroenterology is referred by hospitals or private medical practitioners from outside the Essen metropolitan area. Increasingly, in recent times, this includes patients with advanced liver diseases, including acute and chronic liver failure, for further clarification with regard to a liver transplant. 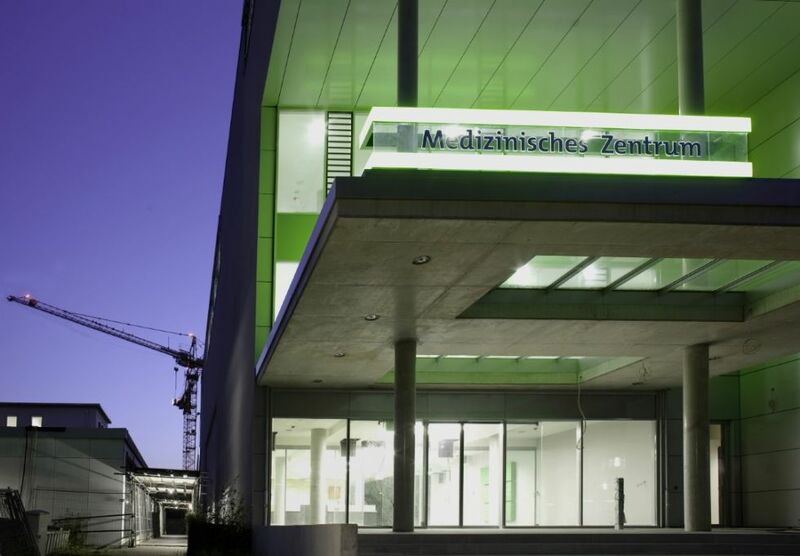 From mid 2010, relocation into the new building of the Center for Conservative Medicine (ZKM).